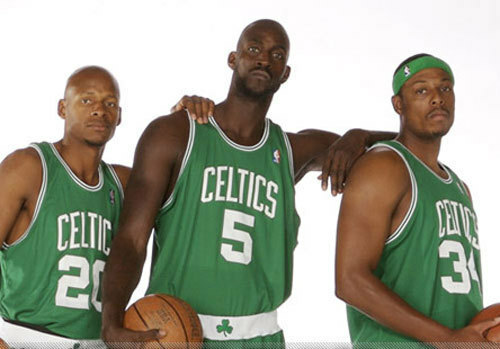 The Big 3. . Wallpaper and background images in the Boston Celtics club tagged: celtics nba pierce garnett ray allen. This Boston Celtics photo contains basketball, basket-ball, joueur de basket-ball, basketeer, cager, dribbleur, and dribbler..
Merry Christmas from Kevin Garnett!